When choosing a server for your business, you have a few different options to pick from. While many companies use Windows-based servers, choosing a Linux server is probably your best bet. Why exactly is a Linux server better than all the rest? 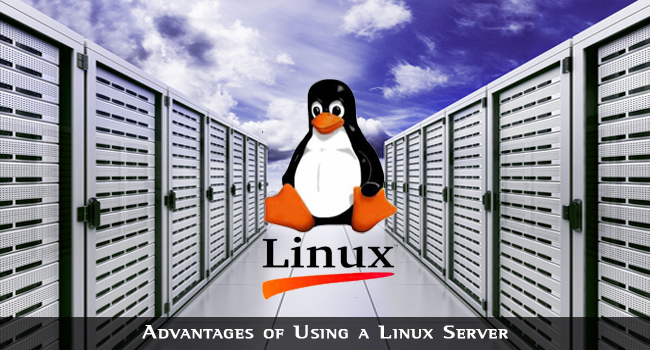 Here are a few of the advantages of using a Linux server. Using a Linux server make sense because it is considered to be the most stable platform in the market today. You don’t have to worry about rebooting the system or downloading updates constantly. Linux is very stable and it rarely crashes. It is possible to have the server up and running for hundreds of days consecutively without ever having to shut it down. With a Windows server, this simply is not the case. Linux is also known for having the best performance of any server that is available today. With Linux, you can have a large number of users working off of the same server without any problems. 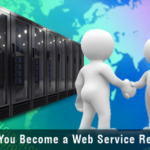 It is also an ideal server to use for networking purposes. It can be connected to many different devices without running into problems along the way. When you get a Linux server, you’re getting a server that has a good reputation in the industry for having the best performance overall. Another big advantage of using a Linux server is that the code is open source. With other operating systems, the code is not available to everyone freely. With Linux, the code has been out there for a long time and it has been reviewed by thousands of programmers from around the world. These programmers have thoroughly reviewed the code and worked out any bugs that were present in the operating system. This has helped to create a platform that runs more smoothly than any of the other programs in the market. With all of this review, it also helps to strengthen security because any holes in the code have been fixed. When using a Linux server, you also have the ability to multitask. Linux is known to be able to handle many different programs running at the same time. With other operating systems, they may put certain programs into “sleep mode” when you open something else. With Linux, the program can continue running in the background while you are working on something else. This makes it easier to multitask and make sure that things are happening when you are not necessarily looking at the program running on the screen. The Linux platform is known to be very flexible and adaptable to many different situations. Since it is from an open source program, programmers can customize it based on what you need. With this level of flexibility, it also makes the platform that much more secure. You can customize the security aspects so that they are unlike anything else out in the market. You can make the platform much more secure by varying the security protocols and systems that are in place. By hiring a programmer, you can implement new techniques and strategies within the operating system that can match exactly what you need for your business. Linux servers are superior to other servers in the market, and as a business owner, you owe it to yourself to investigate them. Even if you’re not familiar with how they work, check them out before making a purchase.